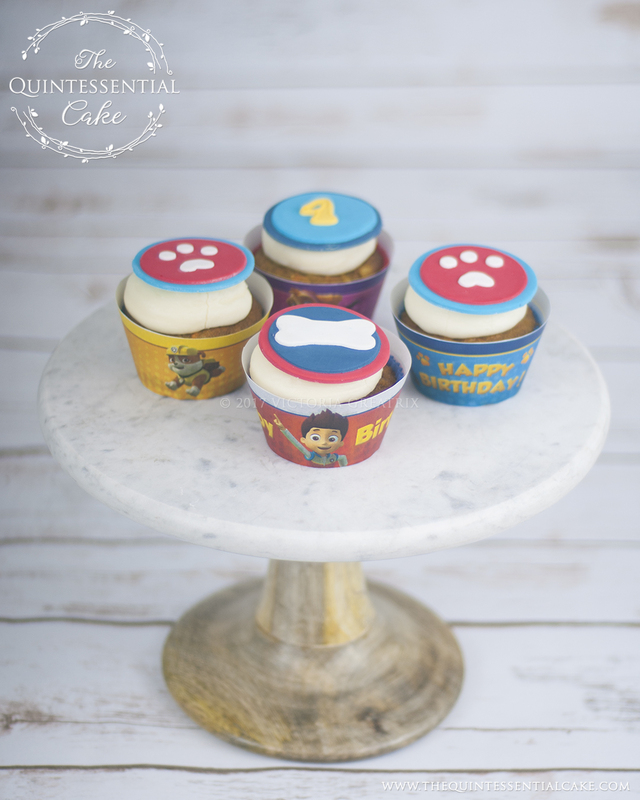 Delicious Cupcakes for Every Occasion! 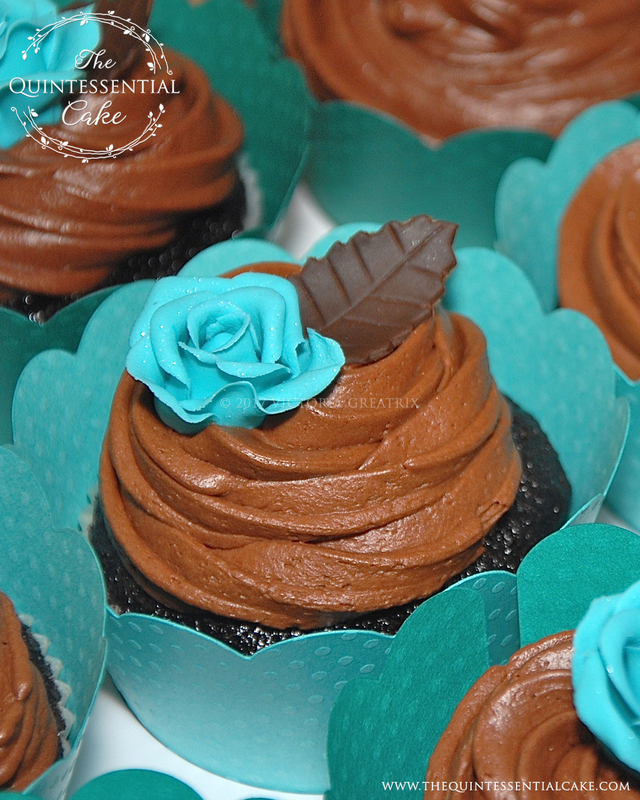 Cupcakes make every occasion better! 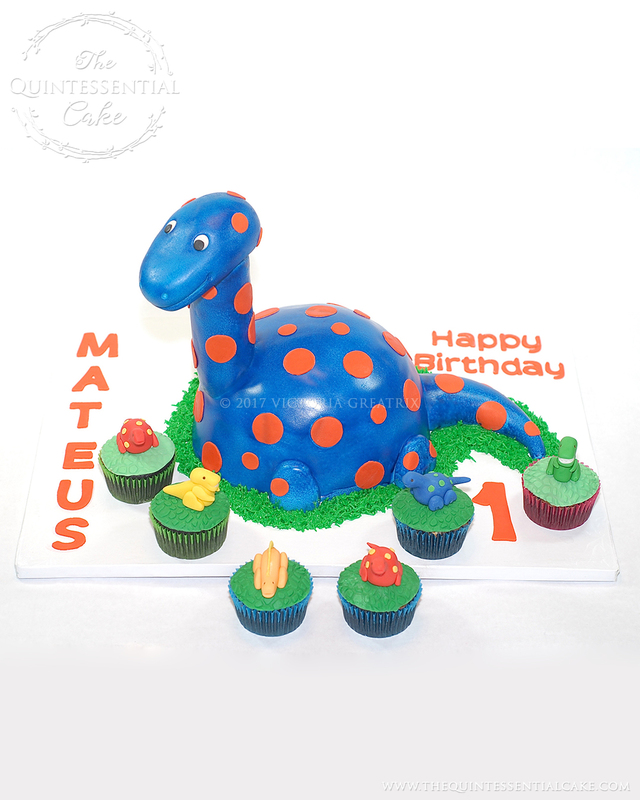 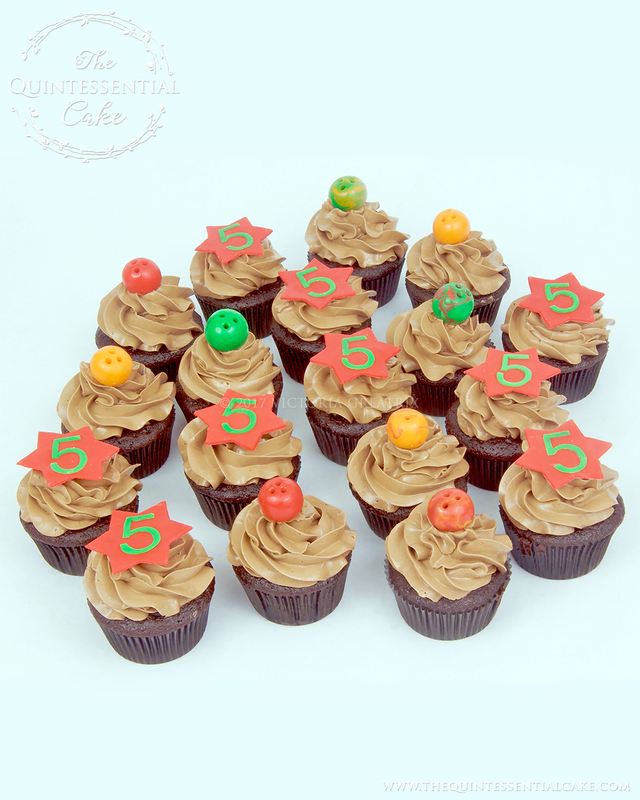 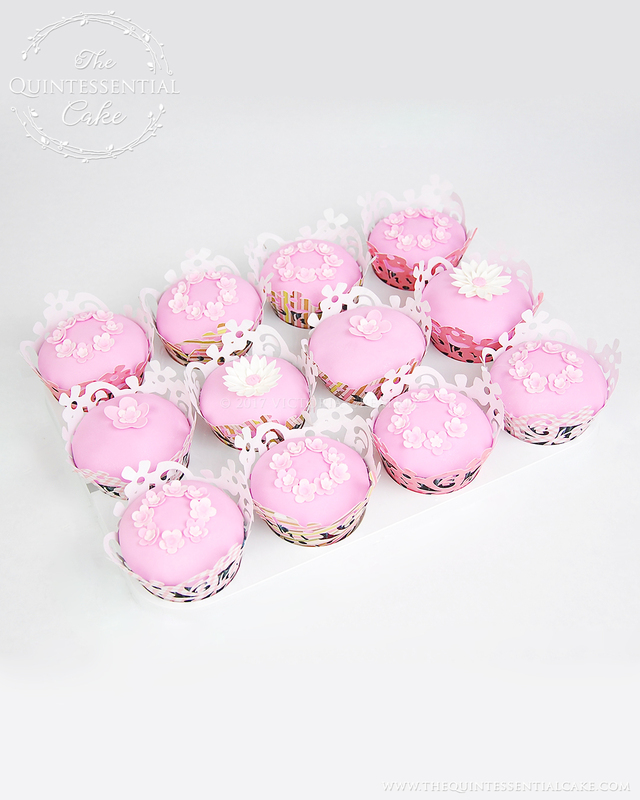 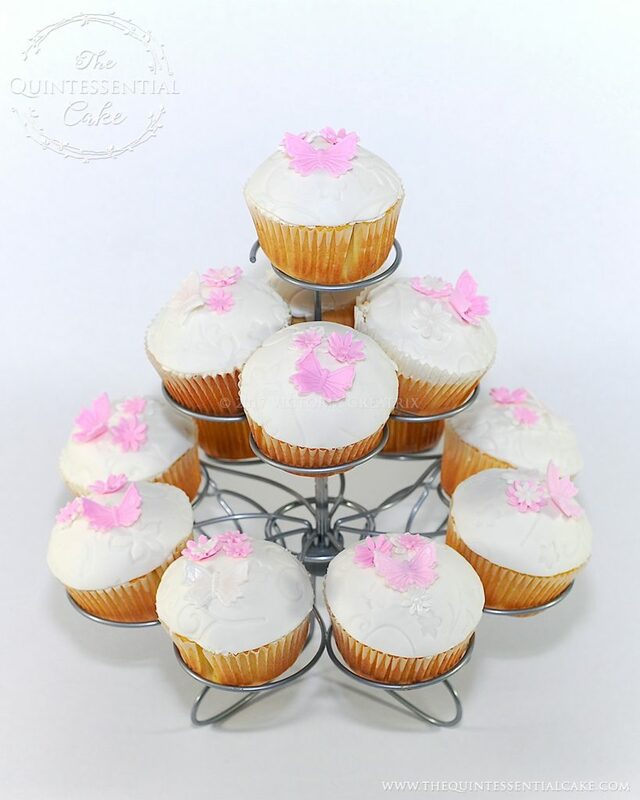 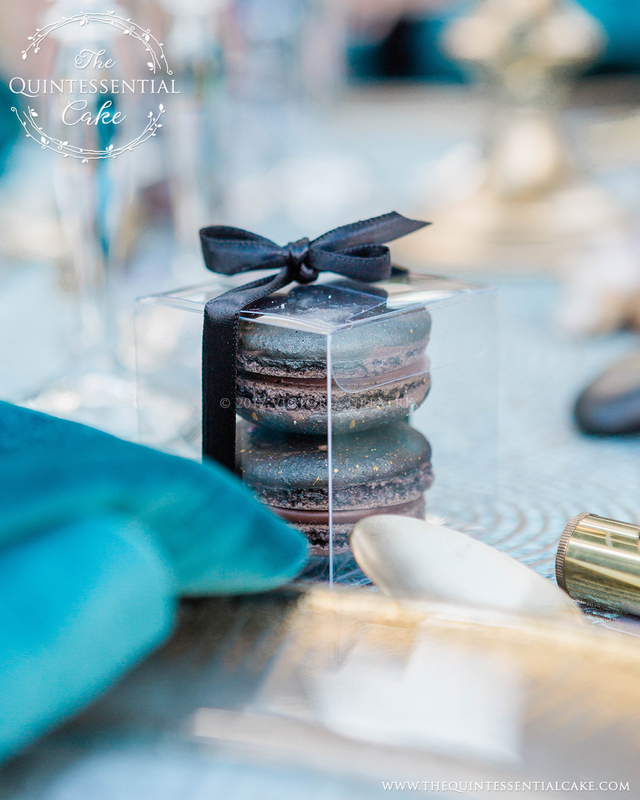 The Quintessential Cake can bake you delicious custom cupcakes in all sorts of , sizes, styles and colors. 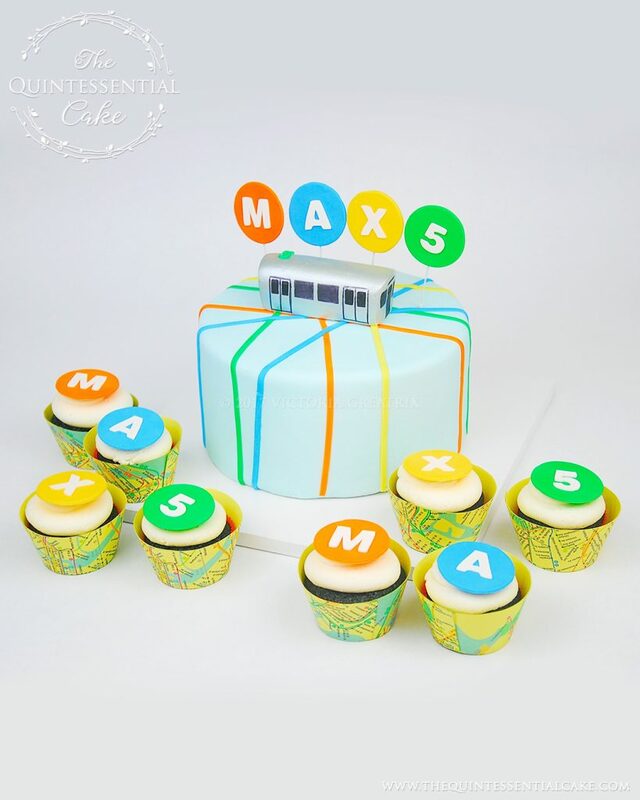 Tell us what you’re looking for and we will design and bake custom cupcakes that are personalized for every occasion. 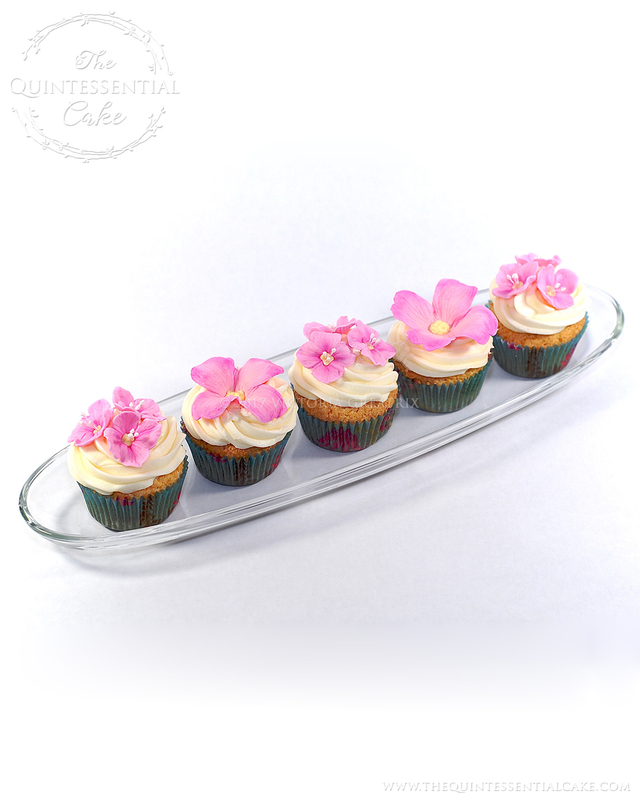 Choose from a wide-selection of flavored sponges, butter cream and toppings and let us work our magic! We’re experts in creating delicious cupcakes that are sure to bring a smile to your face. 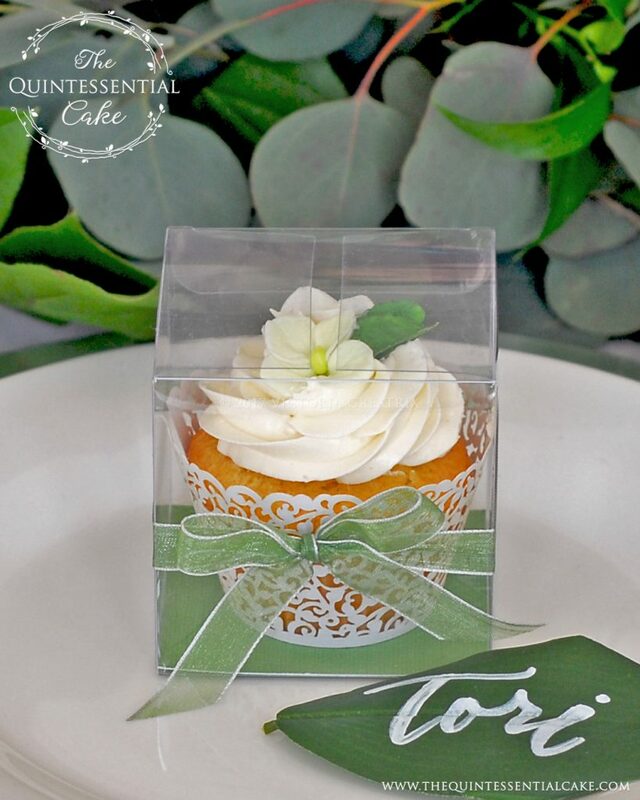 No matter what the occasion is, our cupcakes will make it that much better!